Transform your idea into a reality. Our designs are taylormade and is created to speak to your target market and help create revenue. Why choose us? 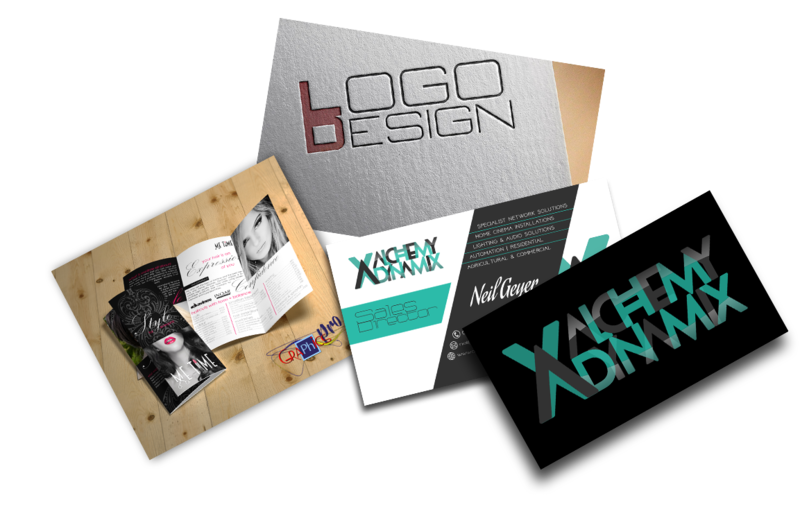 We have over 15 years experience in the graphic design industry. We specialize in graphic design, Corporate Identity Designs and Website Designing. These are the factors and elements any business need. It is not a luxury or even a necessity, but an asset to your business. Our turnaround times are faster than our competitors, as we know very well that time is money. Invest in your company's future and let us become part of the family. Need your Corporate Identity Designed? You have found the right place. We specialize in Corporate Identity Designs. Have a say in your design and let's make your dream ideas a reality. 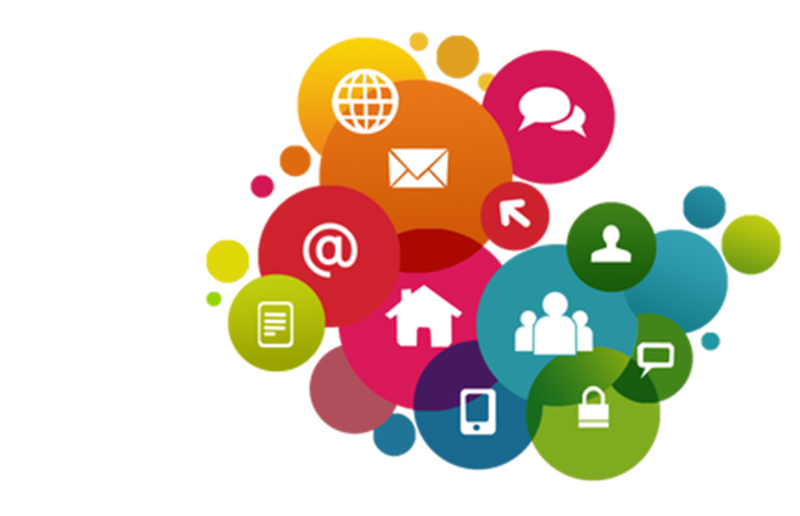 We offer top class dynamic website designs. Not only do we compare to the best, but we are also very affordable. Giving your business a voice online is our top priority, our websites are SEO (Search Engine Optimization) ready. We also handle your domain registration and hosting for you. Graphics Pro, and Jamie specifically, are an absolute joy to work with; not only does he manage to put thoughts into viewable information, but he is able to encompass an idea into a working brand. This insight is priceless when reviewing how trends, markets and your audience differ in your idea vs. the real world wherein he has accomplished bringing the two areas together. 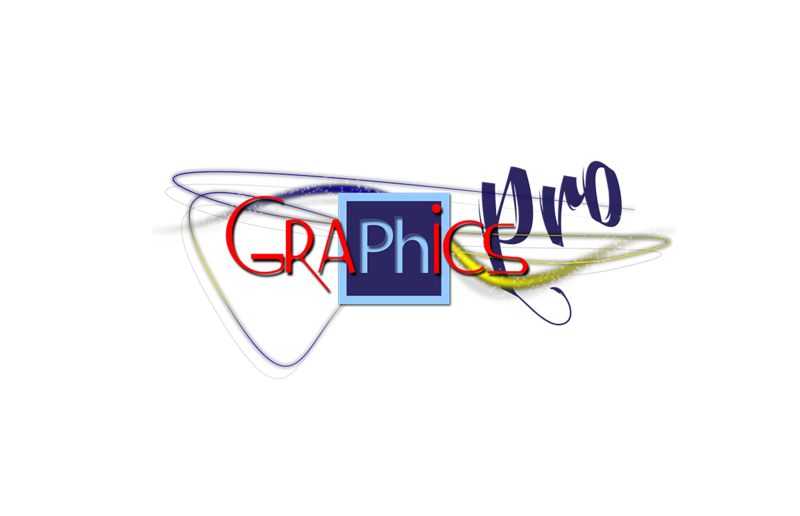 Furthermore, it is not often that you find someone that is as dedicated and humble in his skills to work with, and anyone who makes the decision to work with the Graphics Pro team will never regret their decision to do so. outstanding and I have used him for many designs and I can’t be more happy. Happy Heart = Happy client. I will definitely use him for future projects and can recommend him with a smile. Three Fold brochures is a great advertising method to get the message over to your clients. Get more info packed in than normal flyers do. Business cards are very personal. Your business card should work for you when you are not there. 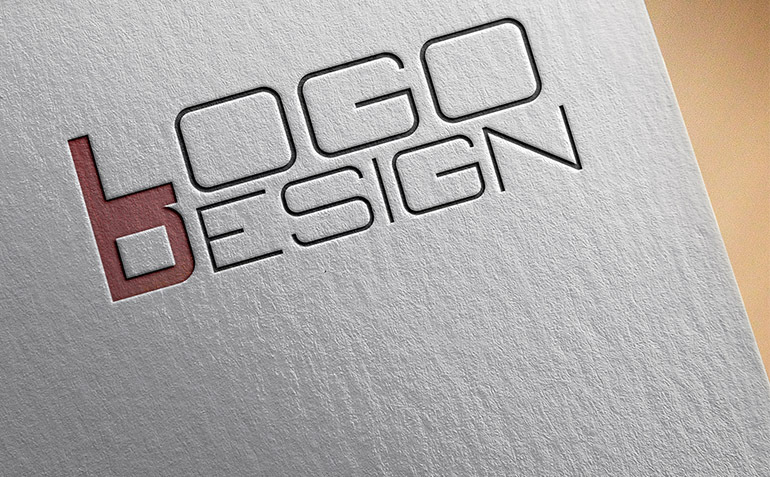 Your Logo design is the first impression people will have of your business. The logo should also speak to your target market and enforce your credibility.